Trig Avionics has offices in both Edinburgh and Amersfoort. Contact details for both offices can be found below. 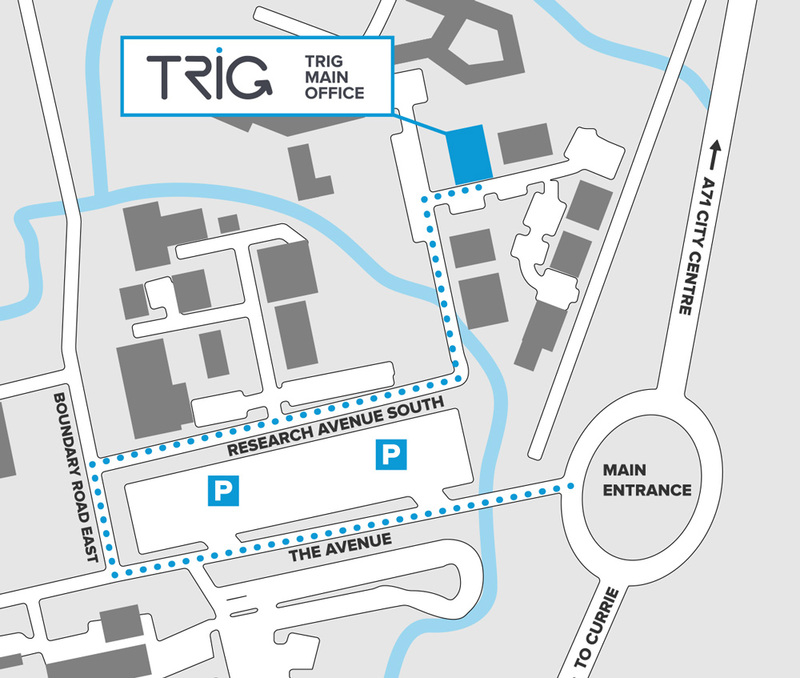 If you are visiting Trig Avionics Limited the office is located on the Heriot Watt Research Park, on the west side of Edinburgh. For the easiest access to the Edinburgh office, use the main University entrance, and follow the map. 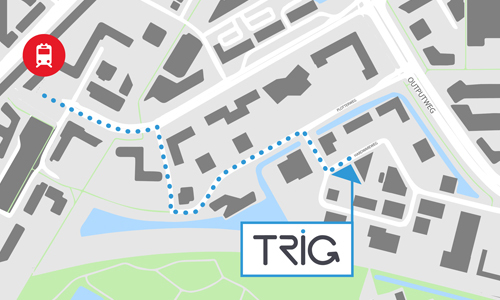 If you are visiting Trig Avionics Europe B.V. the office is located ten minutes walk from Amersfoort Schothorst train station. For the easiest access to the Amersfoort office please follow the map.